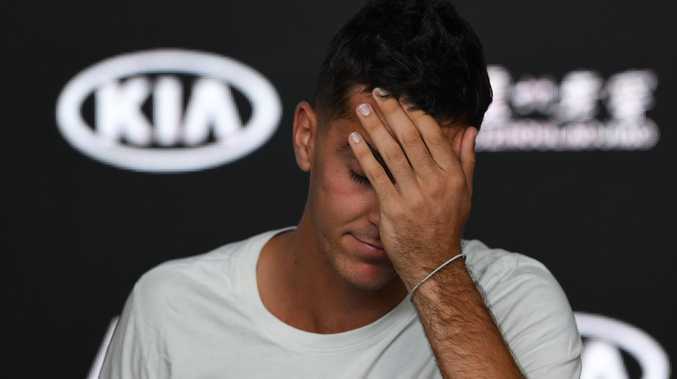 Thanasi Kokkinakis is considering having a full body scan to understand why he is injured so often. The gifted South Australian has again been sidelined with a grade two pectoral tear. The former world No 69's career has been constantly stymied by injury, thwarting his progress. 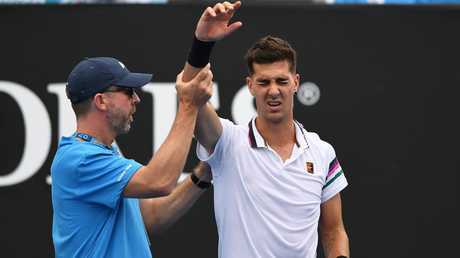 Recovering from the injury sustained while qualifying for the Australian Open, Kokkinakis will submit to a battery of tests, including blood tests, to get an accurate picture of the issues confronting him. "I might have a full body scan potentially to see if there's anything underlying as to why I'm getting these things (injuries)," he said. "I want to find out if there are any deficiencies there that I need to know about." The baseliner, 23, has started rehabilitation from the Australian Open but is unsure when he is likely to resume. "I'm trying to do a bit more running and work on the things I can at the moment," he said. "Mentally, it's been pretty rough because I feel like my tennis is getting to a good level again. "Potentially, I won't play again until the claycourt season." If so, Kokkinakis will miss his favourite hardcourt swing - Indian Wells, Acapulco and Miami. Currently ranked No 134 in the world, Kokkinakis stunned Roger Federer with upset victory in March last year. 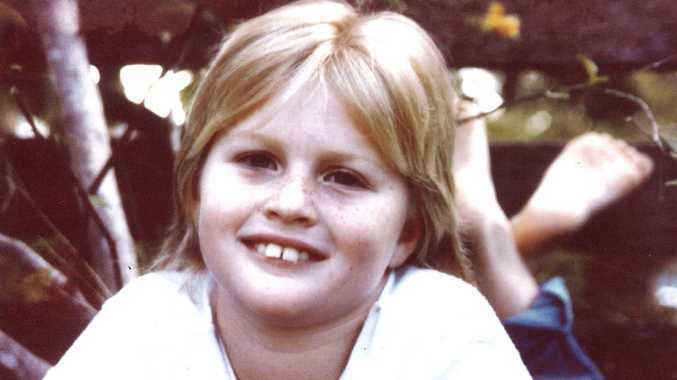 He then injured his knee in Monte Carlo a month later, after landing on a foam advertising cushion behind the baseline while leaping to hit a backhand. Overlooked for an Australian Open wildcard, Kokkinakis qualified only to retire mid-match in the first round with injury.